Vertical is all about brands in both the cannabis and hemp spaces, and, right now, the company has a portfolio of 35 brands already in the market and in production. 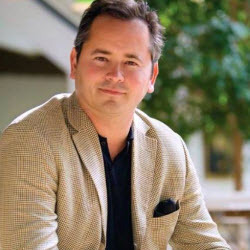 Smoke Wallin, CEO of the company’s newly created wellness division, spoke with New Cannabis Ventures about the company’s model, plans to spin out Vertical Wellness into a separate company and the upcoming IPO. Wallin has spent most of his career focused on brands and distribution. Two years ago, he sold his vodka and whiskey company and began exploring new opportunities. His wife suggested cannabis, and he started to do his research. At a meeting of the Young Presidents’ Organization, he met his current partners Todd Kaplan (CEO and founder of Vertical) and Courtney Dorne (President of Vertical Brands). Kaplan comes from a healthcare background, while Dorne previously worked in the food industry. On the branding side, Kevin Henry and Nelson Giacometto, both from the alcohol industry, serve as Directors of Brand Management. The company also recently appointed Marine and operations expect Drew Milburn as COO. Vertical is active in California, Arizona, Ohio, and Kentucky. 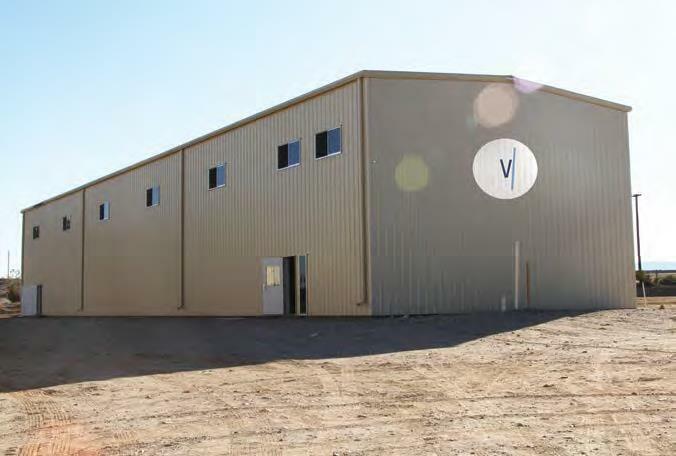 In Needles, California, the company’s 29-acre campus includes a 40,000-square-foot cultivation facility, a second 20,000-square-foot cultivation facility nearing completion, and a 10,000-square-foot building for manufacturing and extraction. The company is also building a commercial kitchen through a joint venture with Form Factory, soon to be acquired by Acreage. Depending on timing and capital, the company has the capacity to build another seven or eight buildings on the campus, according to Wallin. 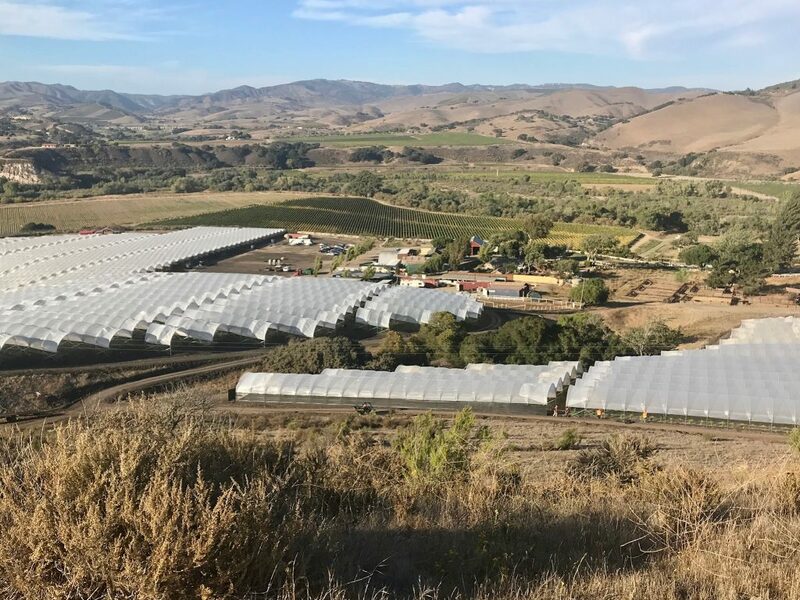 The company also has a 1,500-acre ranch in Santa Rita Hills, California to support its outdoor grow operations. Vertical just harvested 20 acres from this site, which means approximately 22,000 pounds of product are being processed now. Most of the company’s outdoor product will be used for extraction. There are plans to do as much as 50 acres of grow on the property, depending on water resources. Outside of California, Vertical has a cultivation license in Ohio and a cultivation and extraction facility in Arizona. On the hemp side of the business, the company has a 90,000-square-foot facility in Kentucky. Vertical intends to operate as a brand and distribution company, which means they will develop and own brands that will be sold at other companies’ retail locations. With the passage of the Farm Bill, the company is aiming to be active in all 50 states on the hemp side of the business. On the cannabis side, Wallin foresees entering new markets, but with a specific approach. While some companies are targeting limited-license markets, Vertical focuses on more open markets. Wallin foresees the limited license model as temporary, so he wants to build brands that excel in competitive spaces like California. Right now, approximately 250 employees support Vertical’s multi-state operations. Wallin predicts the team could triple in size over the next 12 to 18 months, depending on capital raises and the timing of the company’s growth. Vertical started heavily investing in hemp last year and harvested its first 100 acres in October. That harvest, about $20 million worth of product, is being processed at the company’s Kentucky facility. The company is in the process of acquiring larger processing equipment to handle product from 2,500 to 5,000 acres of farmland committed to hemp. That large of a harvest will translate into an excess of $1 billion in CBD oil over the next 18 months, according to Wallin. With such a big opportunity on the horizon and hemp brands in development, Vertical is planning to spin out its new wellness division into a separate company: Vertical Wellness. That strategy will lead to more access to institutional capital and an eventual listing on the NYSE or NASDAQ. Vertical is aiming to raise $50 million to $100 million in institutional capital ahead of the IPO. The company’s CapEx plan is still in the works, so the exact target amount has yet to be determined. The funding will go toward building out the commercial kitchen, financing crops, and supporting new brands. Wallin expects institutional investors, free to invest in hemp companies following the passage of the Farm Bill, will help clear the path for the IPO. As the company grows, Wallin wants to focus on successful execution. As he leads Vertical Wellness, he sees the chance to partner with large academic institutions and research organizations on clinical studies of CBD efficacy as a major win for the industry.